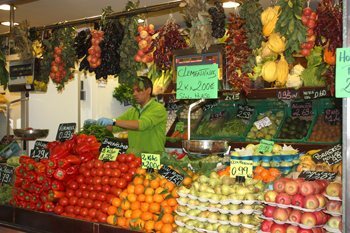 Food markets today are still one of the main places for people to meet; in Palma de Mallorca you can still visit the Olivar, Pere Garau and Santa Catalina indoor markets. 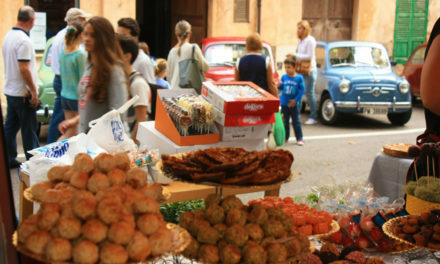 They offer seasonal produce, shops, bakeries, bars and great products to taste and attract a very demanding clientele. The origins of food markets go way back to the middle Ages, when they were held outdoors and travelling merchants and farmers from local towns would set up shop, so to say, in the fields to sell their produce. Since the 20th century these commercial transactions take place in covered buildings that in some cases are true examples of unique architecture. The three food markets in Palma de Mallorca bring together all the elements that make these buildings into places of special interest both on a historical and touristic level. The Olivar market, established over 50 years ago, has over one hundred stalls and is one of the most well known. As well as the normal stalls it offers a children’s play area, a supermarket, shops and underground parking among other things. 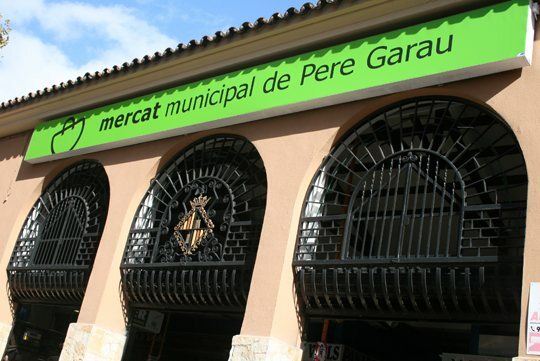 The Pere Garau square (plaça), one of the busiest, opened its doors in 1943. With 100 stalls and shops selling fresh and specialized produce, it also holds an outside market 3 times a week. 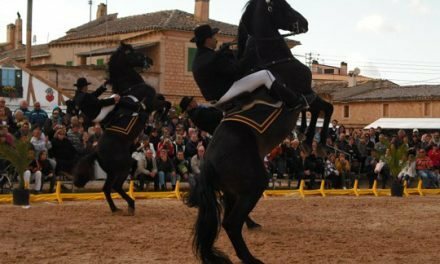 The Santa Catalina market preserves the taste of the traditional Mallorcan markets. There are around 50 stalls. 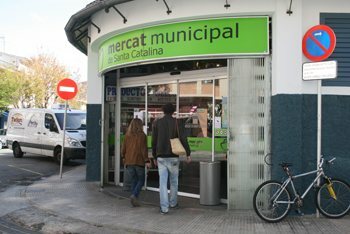 Until the beginning of the civil war it had many regular foreign clients, those living in the areas of El Terreno, Génova and La Bonanova. Even today it is one of the markets most visited by tourists.